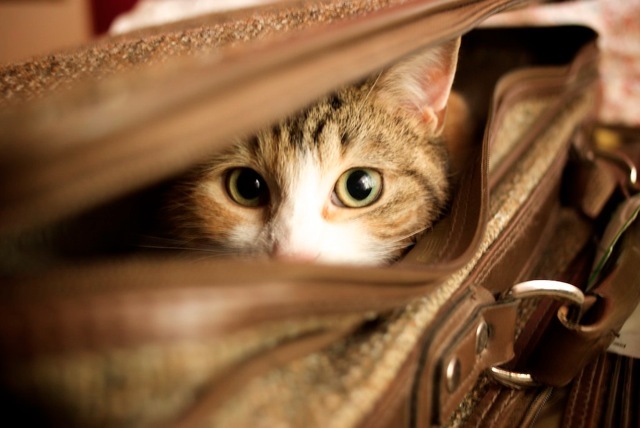 Traveling with a pet can be really stressful, especially is the pet is the cat. In fact, unless you have a compelling reason for bring your kitten along your road trip, experts don’t recommend you do it. Unless you cat happens to like cars and few cats actually do, experts suggest you leave it in its own environment, which is at home. Leaving your cat at home with care is the best thing you could do. You may leave it with you friend or family members. 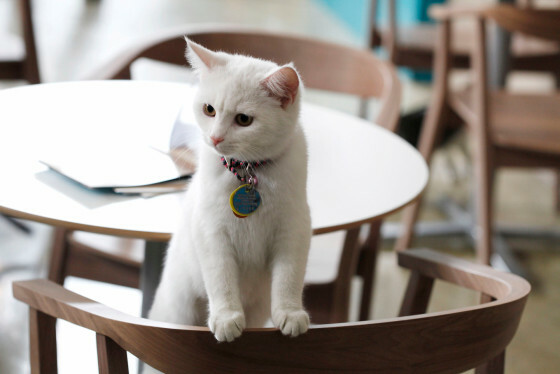 And of course there are always boarding facilities that focus on cats as your last option. Of course if you are moving from one location to another, your cat must move with you. In that case, you have to prepare ahead of time for the challenge of traveling with the feline. You need to prepare for its cat supplies beforehand. It is always safest to keep your cat at a well ventilated carrier whenever he or she is in the vehicle. It may seem like cruel unusual punishment. But when you consider the fact most cats move from the front seat to the back seat back and forth. You will actually see traveling with a carrier is your best choice. 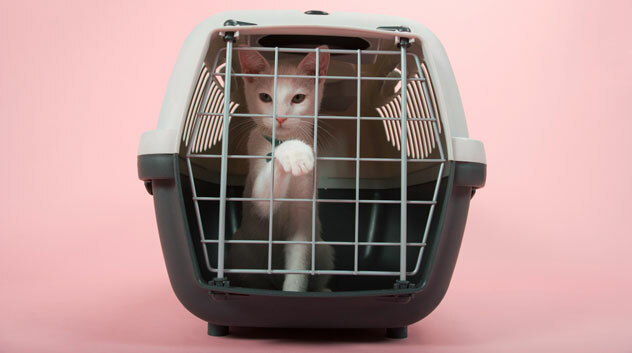 Even though most cats fight being put into a carrier, once they are in it, they become to be familiar with it and happy to be in the secure small environment. 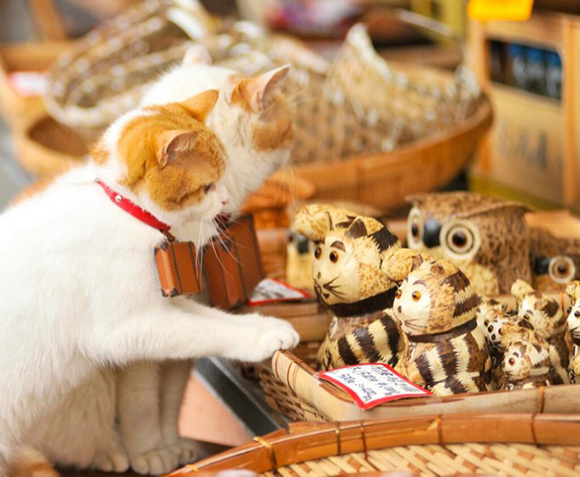 There are many cat products to choose from. 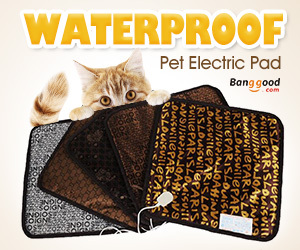 Whatever type you choose, it needs to be large enough for your cat to stand, sit, lay down and turn around. 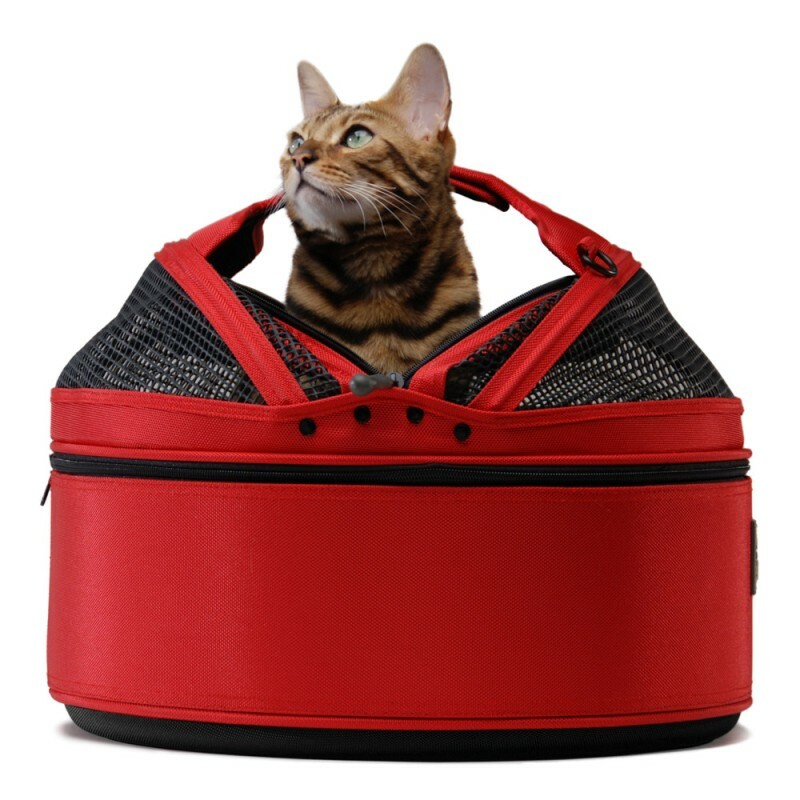 If you have more than one cat that you will be traveling with, you can buy a carrier with enough room for both of them. But if your cats aren’t best friends, I do recommend you buy two carries. 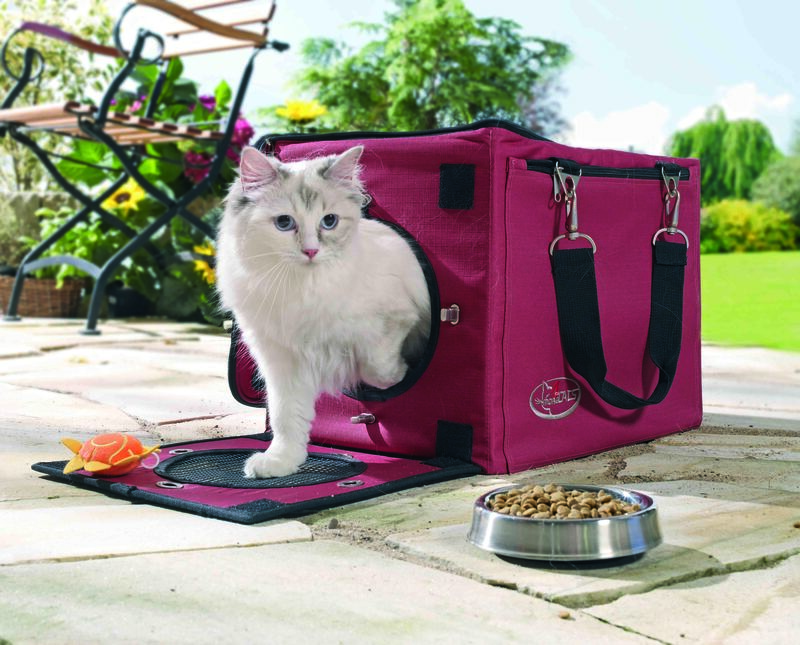 Buy the carrier well at advance and get your cat as comfortable as it is at home. Put the carrier at your cat’s favorite room and leave the door open. Entice it to the carrier with food, treats, or toys. You can try feeding him to help him see the carrier as a non-threatening space. Once your cat isn’t afraid of being put into the carrier, zip it in and relocate the cat to another room. Once your cat becomes familiar with the carrier, moving your house, it is time to take your cat to some short drives. Secure the carrier in your car so that it won’t move around while your are traveling. Some cats get car sick while others don’t. Make sure your cat is in a security spot. If you vehicle happens to be a pickup chuck with an open back, obviously don’t put your cat back there. It is important that you take it to several short drives. So you can make different adjustment in your car. Make sure to check your cat’s reaction. It is important that wherever you decided to put the carrier, it should be really secure in your car. How to Give Your Pet Medication at Home?